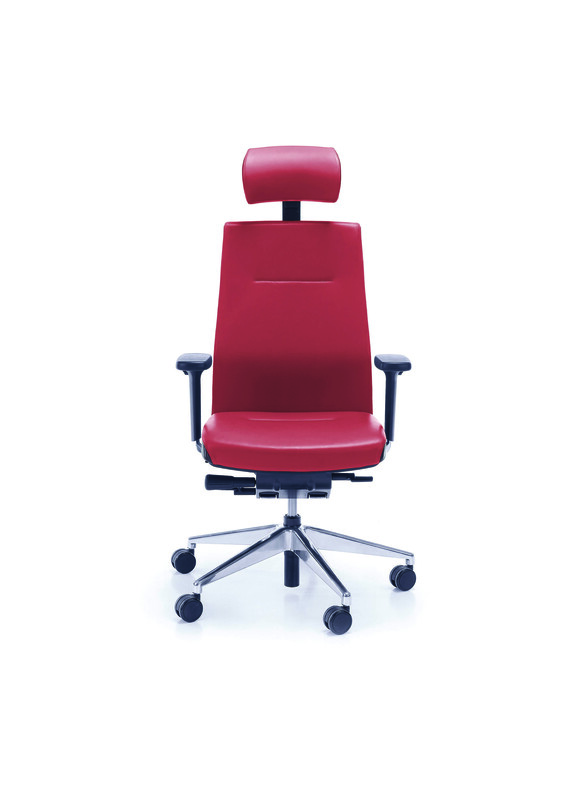 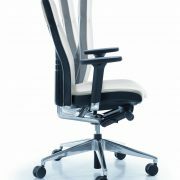 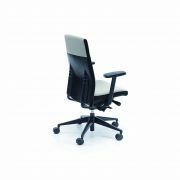 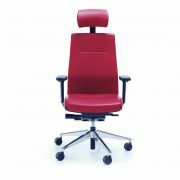 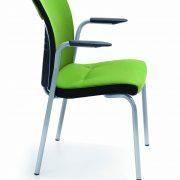 One is an executive armchair with a modern form and technical solutions. 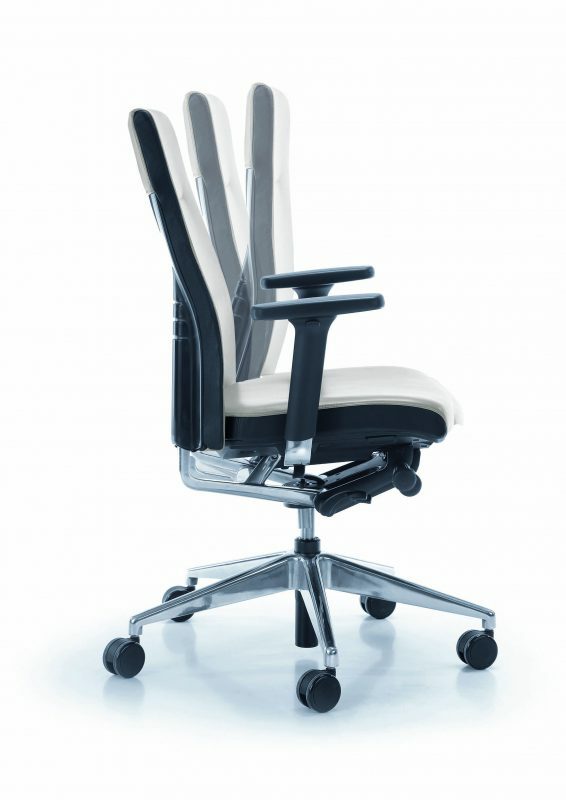 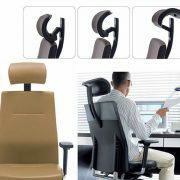 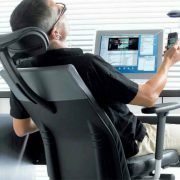 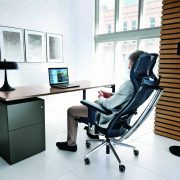 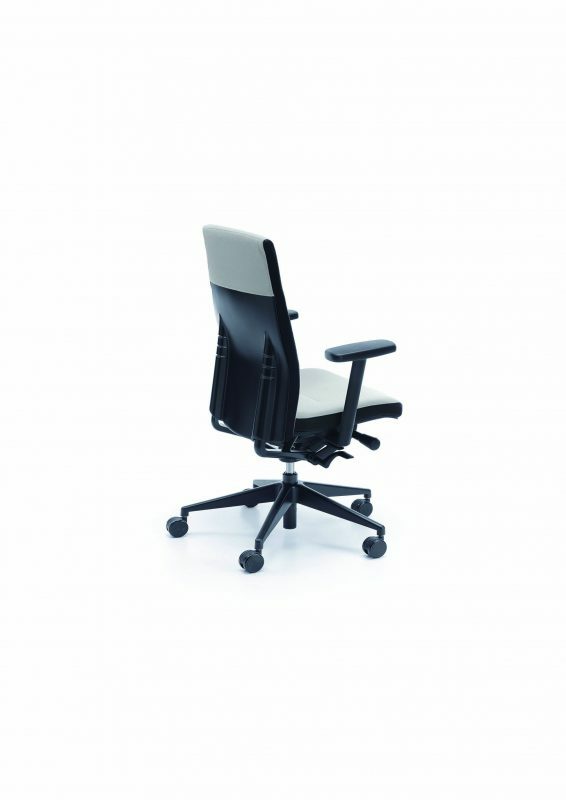 Features contributing to its outstanding ergonomic character include: mechanism Synchro, seat depth, armrest and headrest adjustments. 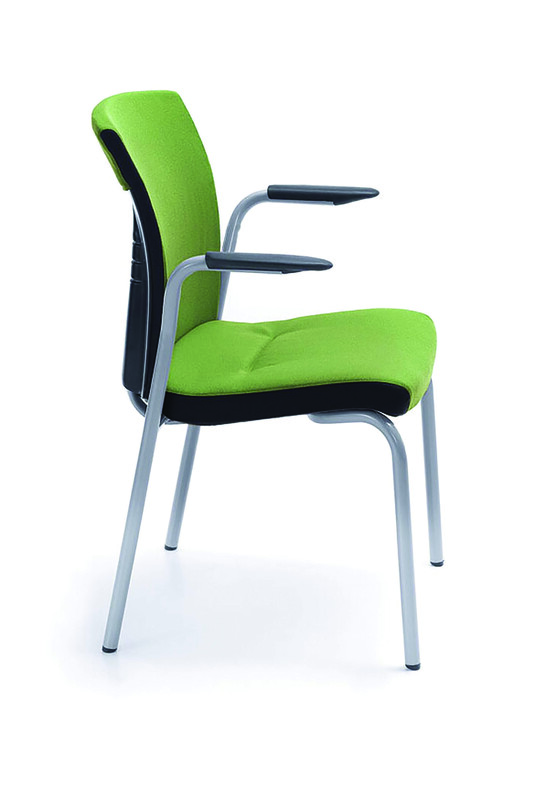 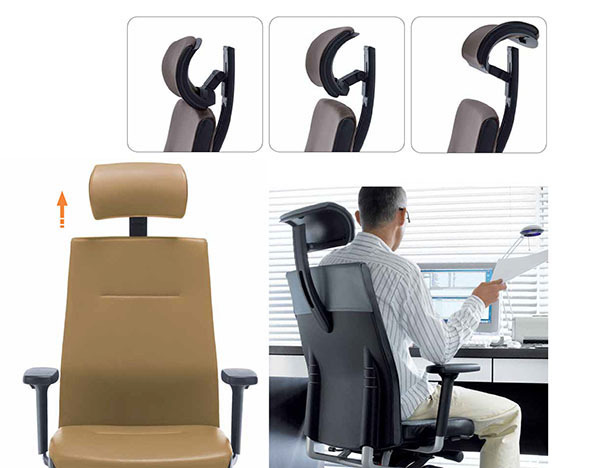 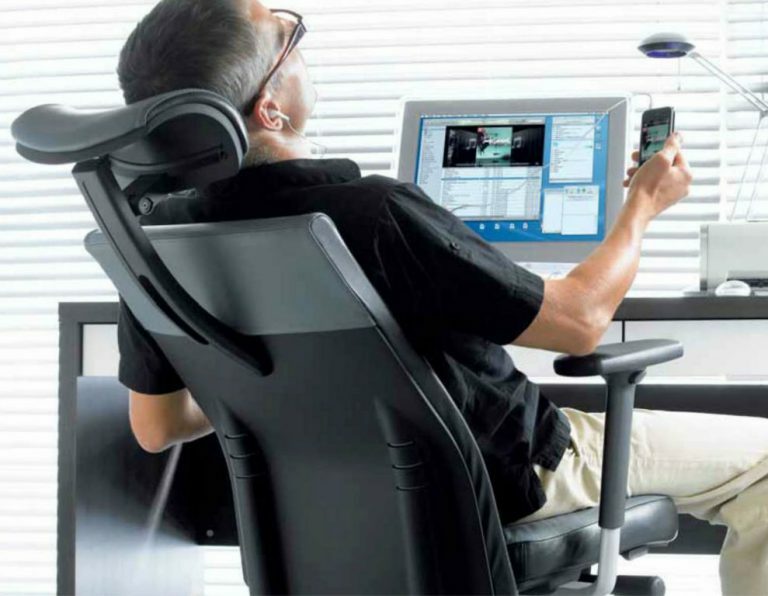 The synchronous mechanism helps the user to keep a proper seating position and reduces the unpleasant feeling of “pulling the jacket” while leaning back.